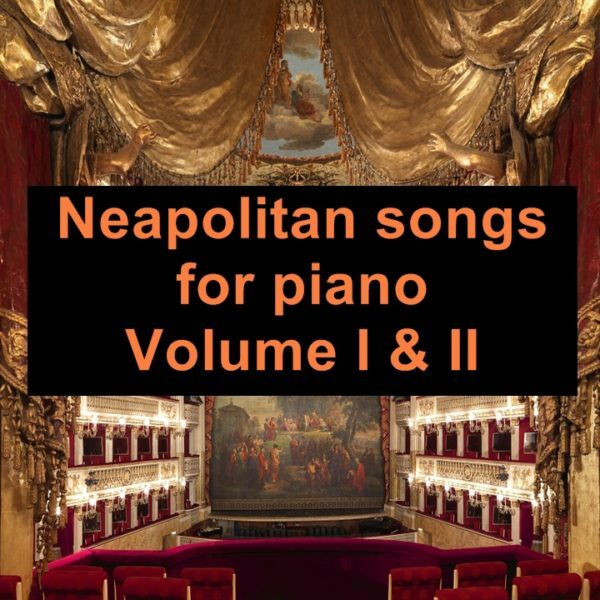 The famous Neapolitan songs arranged for the piano by Federico Favali. Find easy refrain arrangements in the traditional Italian style. 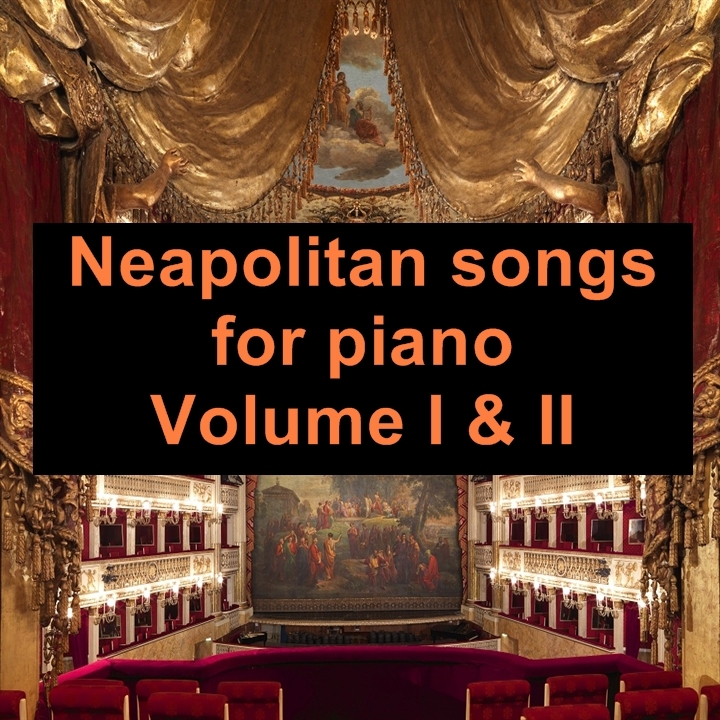 The Neapolitan songs are also separately available in two bundles of four songs.